Teachers will find it is easy to weave the children’s literature based lesson plans through the Kindergarten to Grade 6 curriculums. 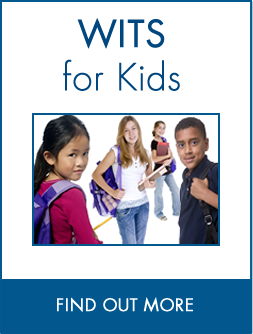 I highly recommend WITS as a bullying prevention program for educators, parents, community members and students. 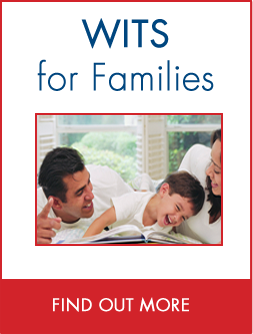 The WITS Programs are literature-based and provide lesson plans based on popular children’s books that depict characters facing conflicts in a variety of situations. 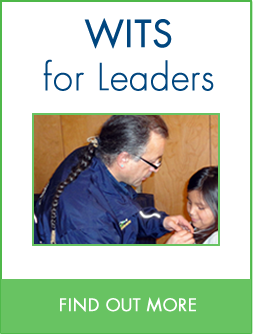 The lesson plans contain questions and activities designed to support the WITS message while simultaneously satisfying learning objectives defined by provincial and territorial educational departments across Canada. These books are for students in the primary grades. These books are for students in Grades 4 to 6. These lessons are based on literature written with a First Nations, Métis and Inuit perspective and explore distinct values and customs. These lessons support WITS principles found in literature that is widely available in libraries and bookstores. 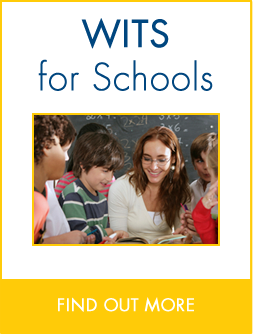 These lessons support the WITS message and would be suitable for French Immersion classes.